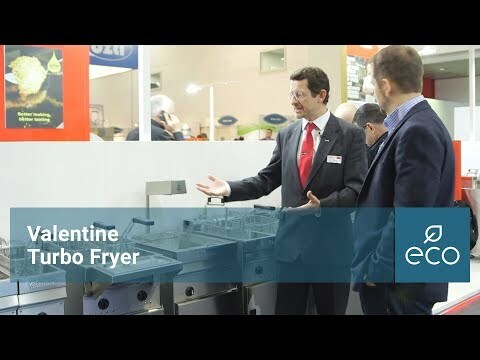 The Valetine EVO2200PP T Fryer is fitted with two pumps to avoid cross contamination of oils. Having two individual pumps enables you to keep gluten free, vegan and other foods seperate from your main cooking oil. It is the perfect solution for sites that cater to a variety of customer requirements. 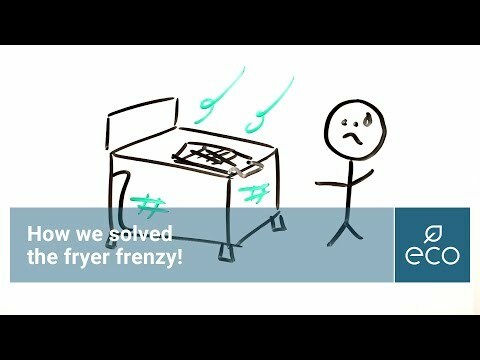 This fryer features two tanks, meaning you can fry twice the amount you could in a standard fryer. The Valetine EVO2200PP T is the turbo equivelant of the EVO2200PP and is more powerful with a faster heat recovery time. The twin tanks have a capacity of 7-8 litres each and have an output of 52-64kg per hour.